Storm Toys is Officially Authorized by Prince Marketing Group to design and produce 1/6th scale highly detailed action figure of Dennis Rodman. “I´m Dennis Rodman” 1/6th scale figure is defined by authentic and detailed fully realized likeness, high quality of the collectible figure. 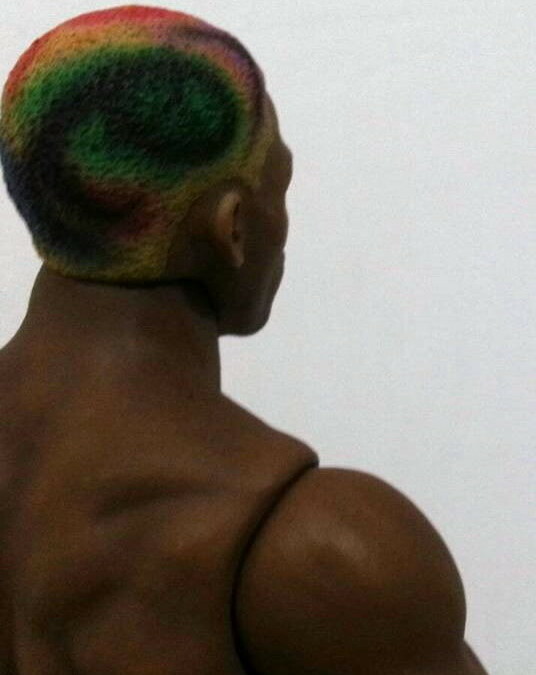 It is a masterpiece that is not only focused on the head sculpt, but also on Dennis Rodman real life costumes, hair, tattoos, piercings and accessories. Each piece of head sculpt of the final product is specially custom made. Such design product has never been made and seen in the market ever before. These images are the first prototype of “I´m Dennis Rodman”. Please stay tune for more update images.